We know that the best way to learn history is to walk in the footsteps of those who have come before. 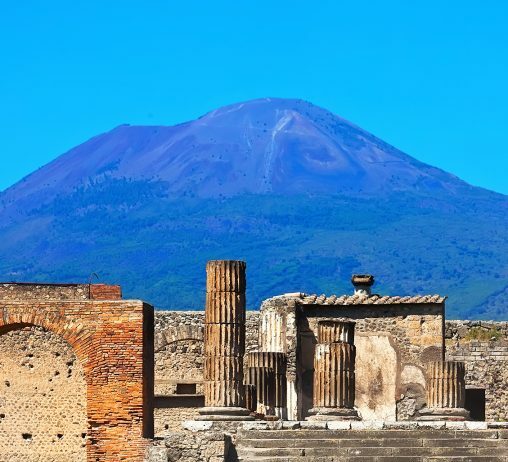 Our tried and tested itineraries feature some of the most historically significant locations in Europe, giving your students a window into the past in a way that no textbook could ever do. From HMS Belfast to the Bayeux Tapestry, our expert team is experienced in finding the most interesting, relevant and historically-rich sites for your school’s requirements. 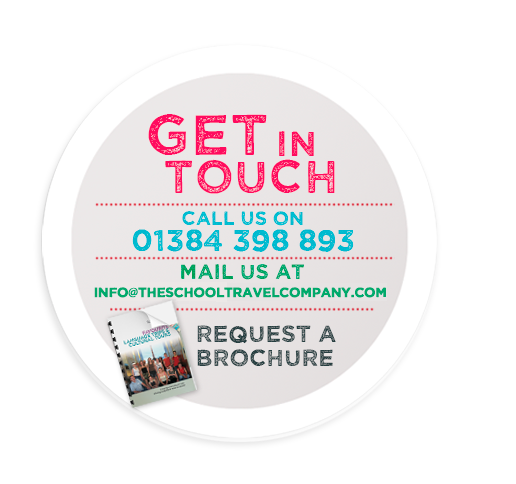 If you’d like to tailor your own bespoke itinerary, simply get in touch and see what we can do for you. One of our most popular trips Normandy is perfect for getting the most out of your educational experience. Visit places such as Mont St Michel, one of the most important places of medieval pilgrimage and practise your French language skills. 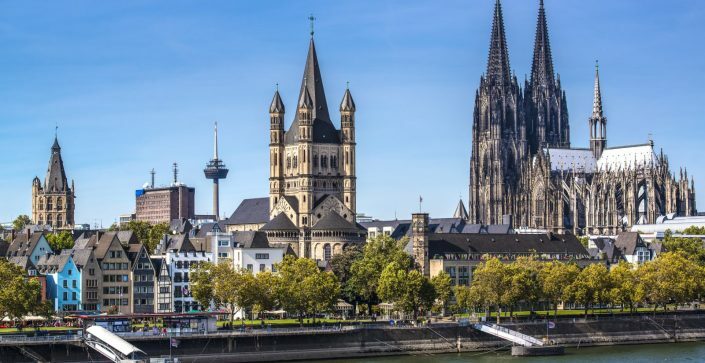 A great school trip to this beautiful German city, includes the visit to Lindt Chocolate museum, stunning Cologne Cathedral as well as Germany’s best theme park – Phantasialand. 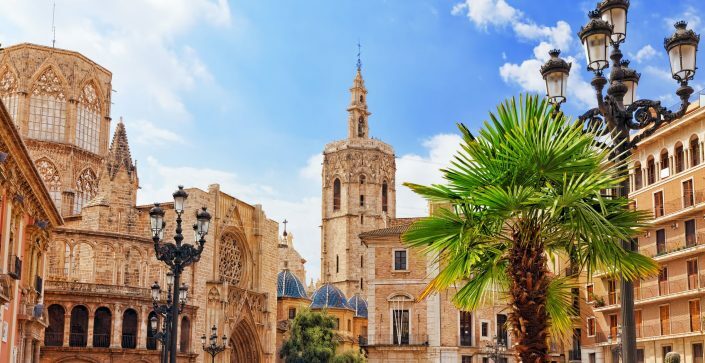 Your pupils can see the main sights of this wonderful city, visit numerous museums and art galleries, get immersed into the local culture and practice their Spanish language skills. 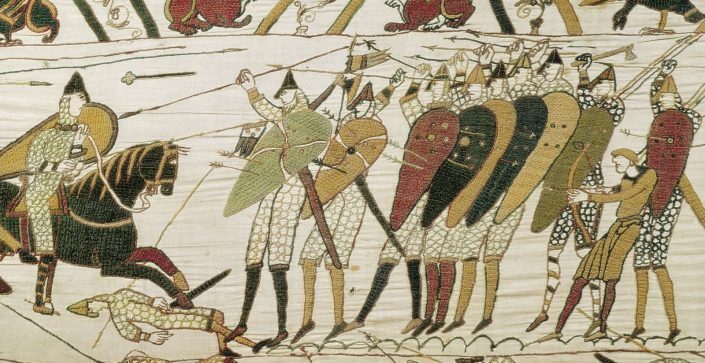 This is a unique opportunity for students studying The Normans. The vast cathedrals of the late 11th and early 12th centuries, colossal in scale by European standards, emphasised the power of the Normans. This trip can help bring the curriculum on the Normans to life! 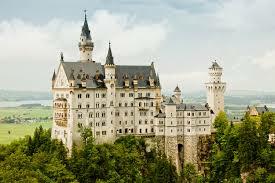 This is a great trip to this stunning region of Germany. You get the chance to see picturesque little towns such as Freiburg or pop to see the German highest waterfall. If you prefer a fun day in theme park, we can arrange the visit to Europe Park. Whatever you choose it is perfect destination to take your school trip. 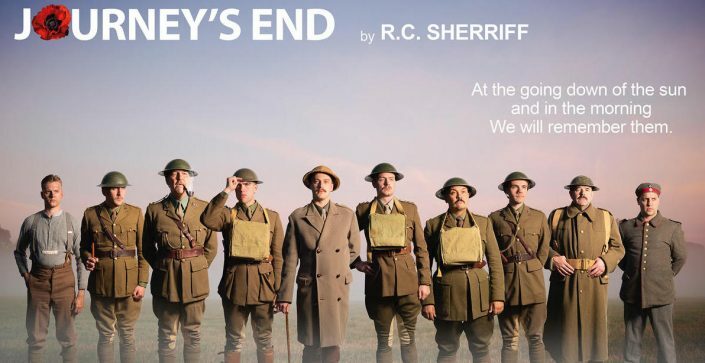 This special trip includes a performance of Journey's End or The Soldier, as well as visits to iconic sites of the Western Front. 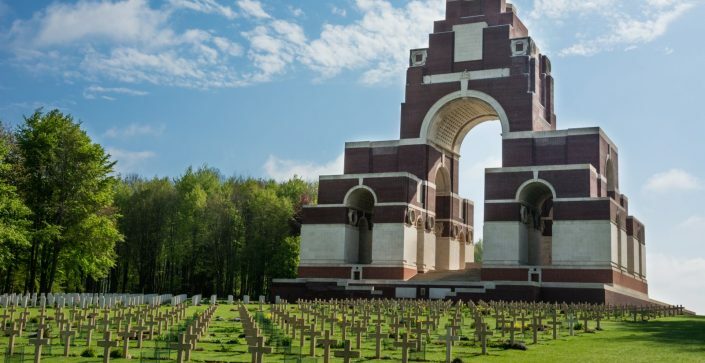 An opportunity for your students to explore the Battles of the Somme and visit some of the key locations in the region, including Thiepval and Vimy Ridge. 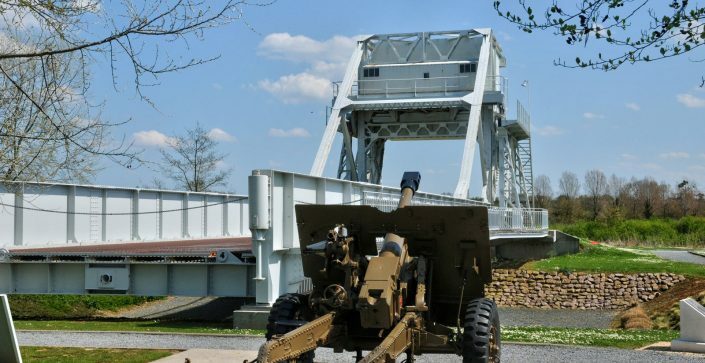 A great opportunity for school groups studying D-Day and World War Two to visit many of the sites that were part of that fateful day, including landing beaches and museums. 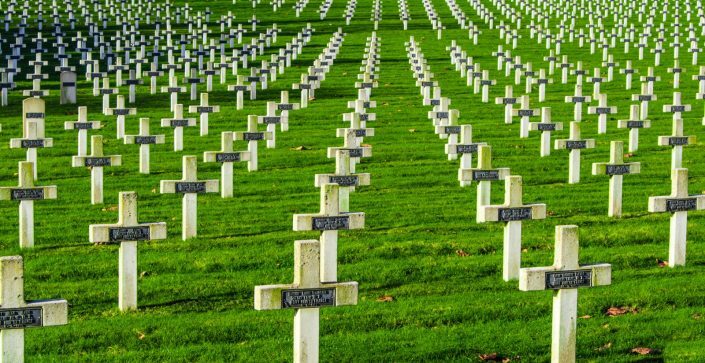 Take pupils to see the trenches, battlefields, memorials and cemeteries of the Great War. School trips to Ypres really do bring the subject to life. 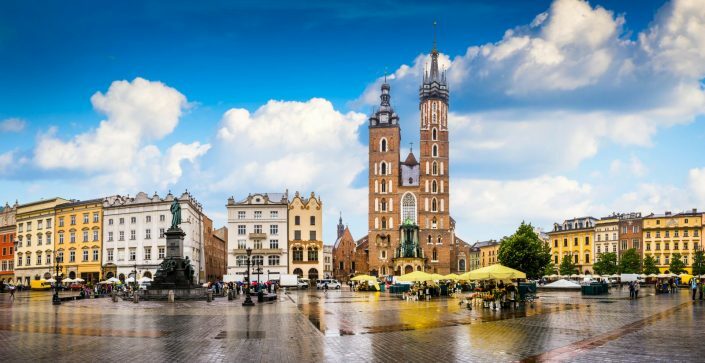 Poland’s second city, Krakow, is a popular city to visit for schools and colleges. The trip includes Auschwitz, and the Wieliczka Salt Mine. 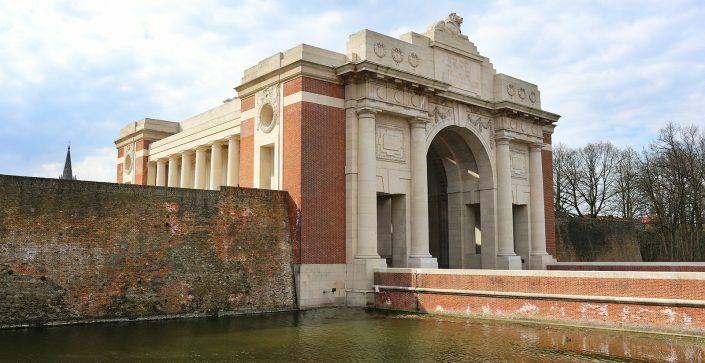 This tour gives your students a great chance to visit key areas affected in both the Great War and the Second World War in the Northern France region. We have a wide range of different experiences that can be tailor-made for you. There are lots of historical places to visit. Contact one of our experienced Tour Organisers to discuss further options. 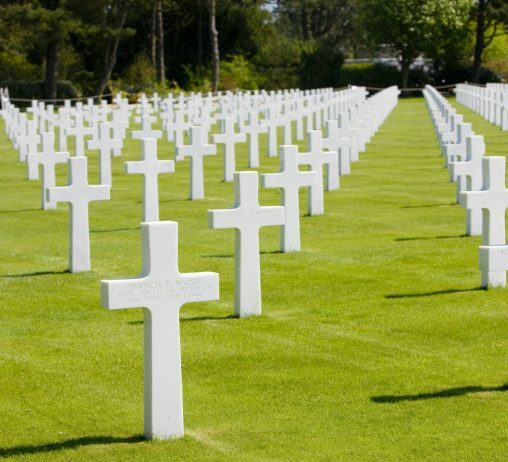 For history students of any age, visiting key World War Two sites in London, the Opal Coast, Normandy and Poland can be not just educational, but life changing. 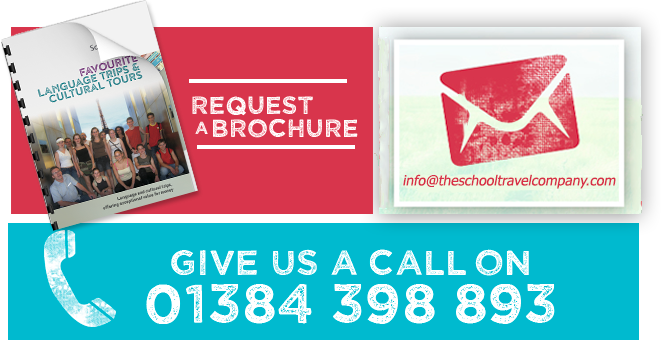 Are you looking for a destination to inspire your students on the next school trip? Let us help you take them to Naples for fiery and dramatic history. 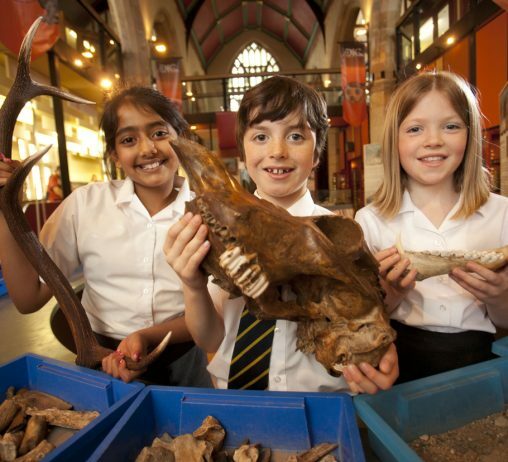 You don’t have to travel far in the UK to find attractions that will bring history to life for your students. 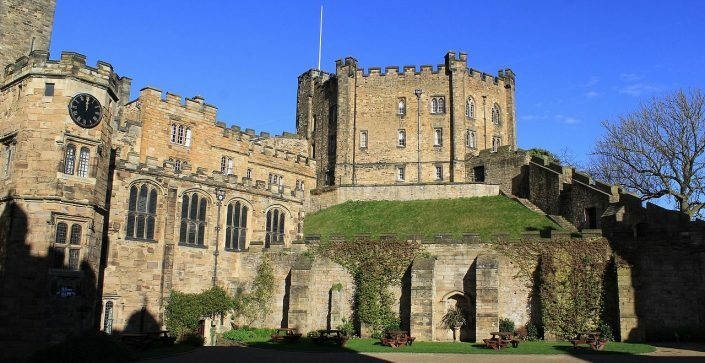 Here are 3 of our favourite UK history trips. 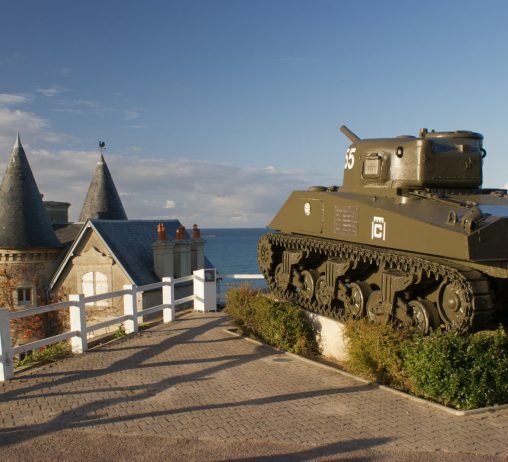 Normandy is the perfect destination for a school trip. Rich in historical sites and affordable: it’s not a hard sell.